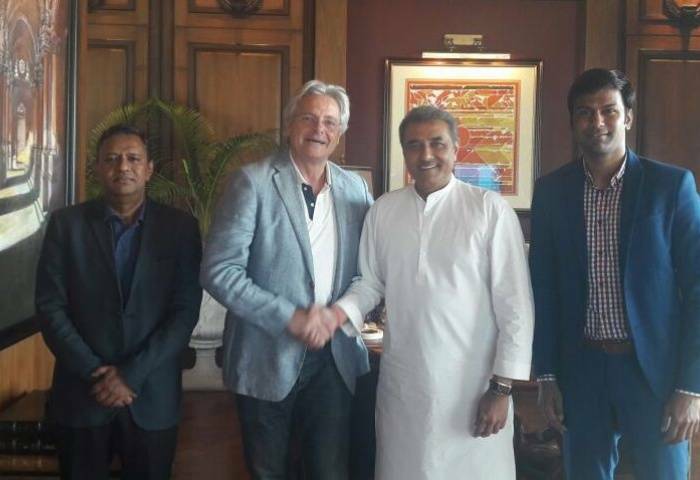 The All India Football Federation (AIFF) confirmed that Portuguese manager Luis Norton has been appointed as the head coach of the country’s U-17 team. The 63-year-old tactician, who was most recently in charge of Portuguese club Uniao Madeira, has been tasked with guiding his players at the upcoming U-17 World Cup, which will be held in India later this year. The vastly-experienced manager had short stints with various Portuguese clubs, including Vitoria Setubal and Chaves. He was also in charge of the Benfica B-team for one season. The tournament will be hosted by India between 6 and 28 October 2017, with 24 teams from 6 confederations competing for the top prize.